Backed by over a decade of experience Atlanta’s Action Brothers Insulation technicians are well-versed in providing efficient and affordable insulation services that will allow you to enjoy energy savings for decades. . We will utilize the wealth of knowledge we’ve accrued over our time in operation to perform world-class insulation installation, repair, removal and or replacement services at your Atlanta property. Insulation naturally degrades over time, becoming susceptible to contamination. Mold and mildew can build up in cellulose insulation, negatively affecting an Atlanta property’s ability to maintain heat resistance and potentially causing an unhealthy environment for its inhabitants. Fire, smoke and water damage can affect even the most durable fiberglass, trapping unwanted odors and reducing its energy-saving benefits. Remodeling can also require insulation removal, as new walls, plumbing and wiring are added. 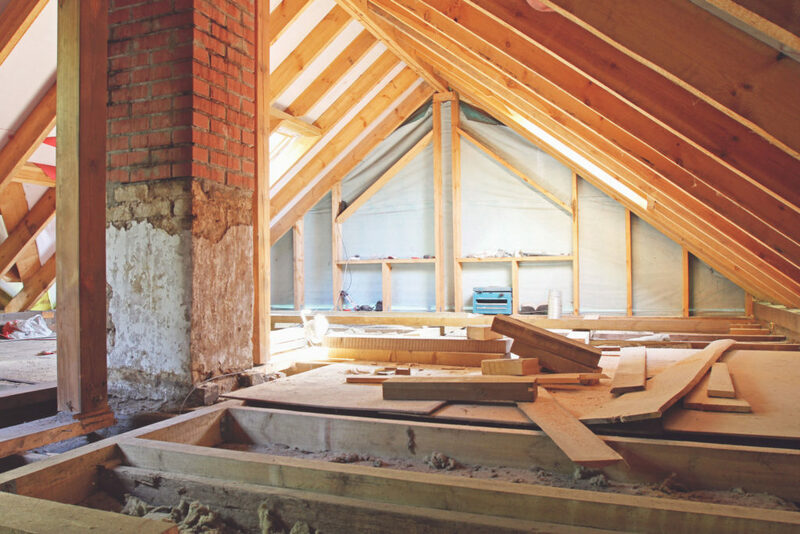 When your Atlanta home or business’ insulation is in need of repair, reach out the skilled insulation specialists at Action Brothers. When deciding to repair your property’s insulation, you need the support from knowledgeable, professional contractors who will effectively assess the status of your current insulation and determine the best approach to properly insulate your Atlanta home or commercial space safely. While materials such a fiberglass are highly effective forms of insulation, there are safety precautions necessary to install it properly. We employ bonded, insured insulation contractors fully licensed in Atlanta to provide industry leading services with the highest safety standards. Our Atlanta-based insulation contractors and technicians have also been trained in the most efficient practices in order to perform intricate technical work in a safe, timely manner while still yielding lasting results. Insulation installation has been our specialty for more than a decade. We rely on specialized products and years of technical expertise to insulate homes and businesses quickly, proving Atlanta property owners with increased comfort as well as the greatest amount of energy savings possible. We also have extensive knowledge regarding Atlanta building codes, OSHA requirements and home insulation best practices. When you hire Atlanta’s Action Brothers Insulation, you are hiring an insulation company with a team of reliable experts who are well versed in all the latest technology and insulation best practices. Contact Action Brothers of Atlanta today for a Free Estimate. Our team of experienced insulation repair contractors will make sure your property receives the quality servicing that it deserves.